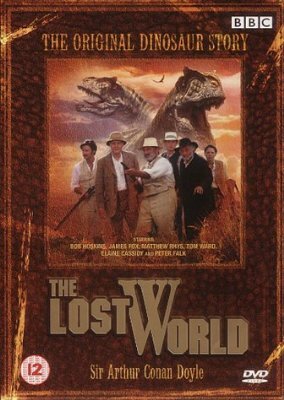 At the dawn of the 20th century, a band of adventurers are part of an expedition to prove the existence of a lost world isolated from the modern world. Disaster happens and the band find themselves trapped and isolated in this dangerous land with only the help of a young wild woman who was stranded in the land herself as a child. Together, the band fight to survive against the fearsome dinosaurs and other dangers that the land has as they search for a way to escape. We’ll decide what episodes to watch on the night, but we’ll probably just start from the start and see what happens. It’s on from 5pm in Goldstein G06 – pizza run as usual.